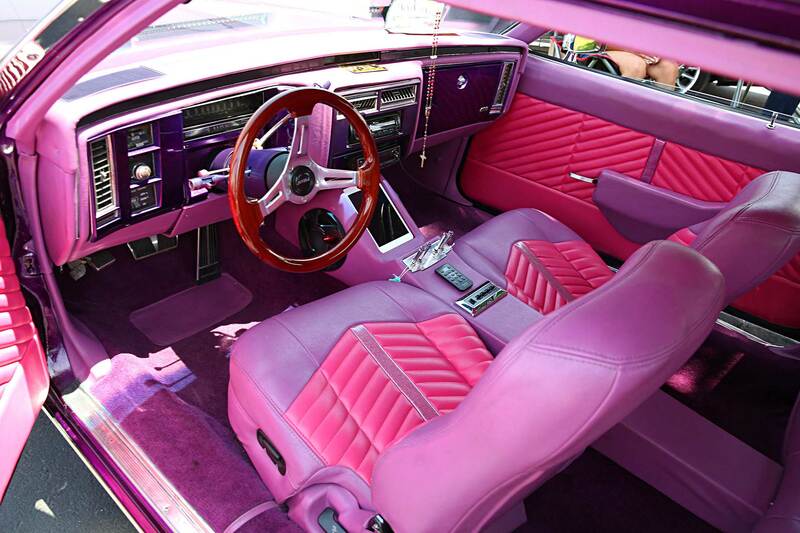 When I came across this Coupe De Ville at Cadillac Fest 8 there was something about it that I just found mesmerizing. 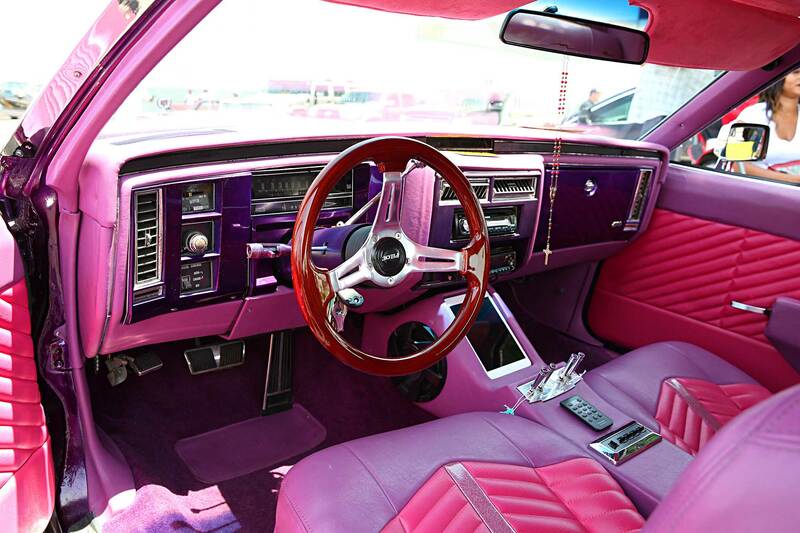 Maybe it was the deep-color paintjob or maybe it was the matching interior. Whatever it was, it made me want to learn more about it. Luckily for me, the owner was close by to answer all my questions. 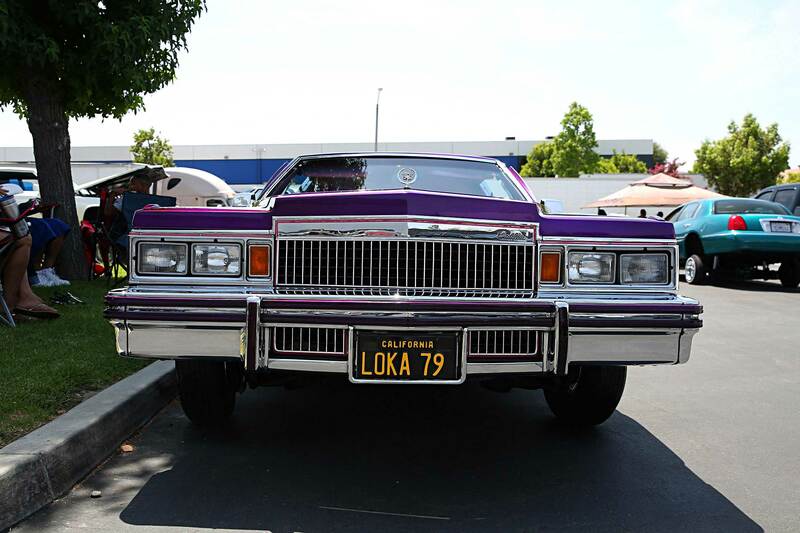 Owned by Tianna Valdez of Eloquence Car Club, this 1979 Coupe De Ville is nicknamed “Loka ’79” and features custom Fleetwood-style windows as well as custom taillights and a custom grille by Mike Salazar. 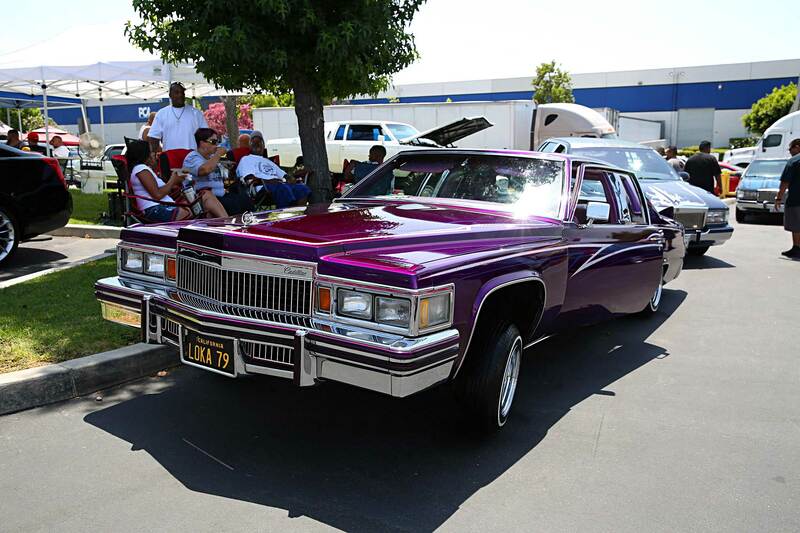 Paint- and bodywork was handled by Rick at Lowlife, while ‘striping was done by Skippy, and the chrome was done by Decore Plating in Gardena. 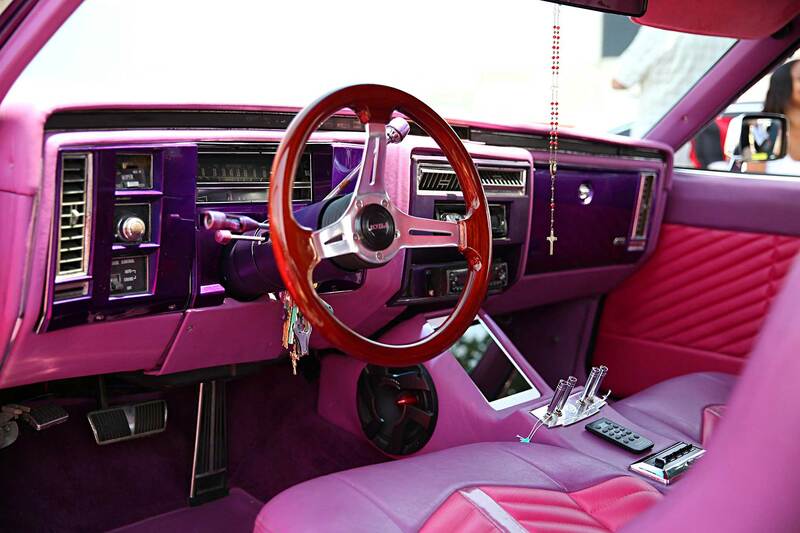 Inside Loka ’79 is an interior by Chuy’s in Carson. 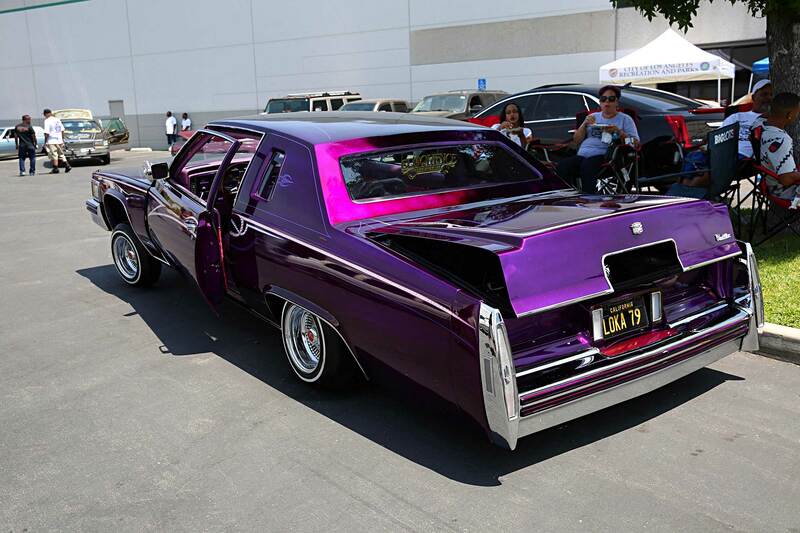 A hydraulic setup by Lowlife sits nestled in the trunk. I’m not sure what it was that made Loka ’79 so hypnotizing but I’m just glad its owner was nearby so we could all learn more about it.